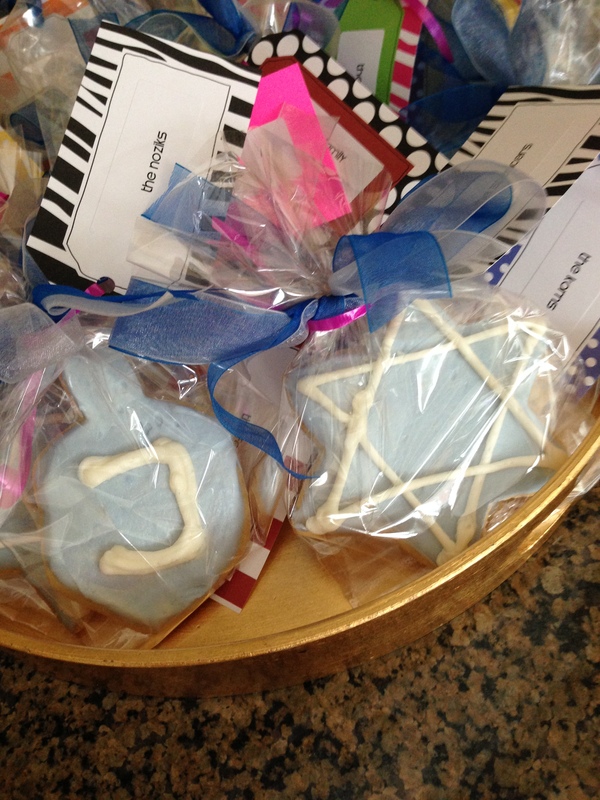 This entry was posted in Jewish Stuff and tagged #cyberswag, #HanukkahHoopla, Chanukah, Festival of Light, Hanukkah. Bookmark the permalink. Will send the link as soon as the kiddos are off at school! Sorry for being tardy! You’re aren’t tardy! You’re right on time. Thanks for participating again, Rivki. I don’t know how you do it with all your obligations! Oh, technology, I didn’t realize that was going to be a comment! I thought I Was just replying to your email. I’m happy to participate! It’s staying connected and pitching in that helps keep me fueled to meet my obligations. You know? Looking forward to reading everyone’s posts! Hooray! Good thing you didn’t say anything naughty! 🙂 Can’t wait to read your post! Hi Maria! You’re welcome to attend our little gathering. You actually just tapped into the content of my post by alluding to the party. We don’t do much decorating for Hanukkah, and that’s part of what I wrote about. Kinda.. I’m so glad you’ll join us. You’ll have that link as soon as I get home from work my dear. Can’t wait to read your post! Squeeeee! I love this idea. Can’t wait to see everyone’s blog. Lainine, do you want to be part of this? Someone just dropped out! Can you get me a post by tomorrow? I’m not kidding! Professor T: You have a lot of good stuff to look forward to! I’m thrilled for you and your family. So there will be game-playing and laughing…what about dancing? Did anyone inherit the family gene for The Dance? Indeed! I’ve already warned both of them of their risk of popping! There will be many long tight daddy & Nanna hugs! The gaming-gene they definitely inherited and let it out easily around me and my family! They laugh uncontrollably sometimes. Looking forward to this fun bloigging thingy. Glad you’re feeling better, Renee. Looking forward to this fun blogging activity. Thanks for organizing it. Whoops. Did I post my comment twice inadvertently? Oy. Funny. Guess I have to wait until the 19th to read your post. I hope I remember it. Oh, I’ll remind you David. Don’t you worry. I should ask you to post. You’ve been with me a long time! Long enough to know all about Hanukkah, my friend. I wrote about miracles, big and small. And lame Hanukkah decor. Thanks Molly. It feels good to be blogging again, to be inspired again. Talk about a miracle, right? Tis the season. Beautiful comment, Sara. So nice to meet you. Yes, Holly is amazing. I’m so glad to have all these wonderful women blogging about Hanukkah with me. I know it’s supposed to be a “minor” holiday, but why? It has so much meaning!